Load shedding, which has been escalated to Stage 4, is posing a significant risk to economic recovery, the Consumer Goods Council of South Africa said in a statement on Tuesday, as rotational blackouts continued to grip the country. The CGCSA is concerned about the devastating impact load shedding is having on its members and businesses in general as well as on the lives of people. The consumer body's members, particularly retailers and those who trade in perishable goods, have been forced to invest in expensive alternative power supplies to ensure business continuity. Others have had to stop trading during the periods when there is no power. "This is resulting in incalculable losses in revenue which, if the situation continues, could put jobs at risk," commented the CGCSA. What concerns it even more, is that, despite numerous interventions promised or underway at Eskom, the state of the power system remains unstable and unreliable. "Unless the power system is restored to normality, the frequency and impact of load shedding will worsen further as the country heads into the winter season during which power demand is always high," the council said. 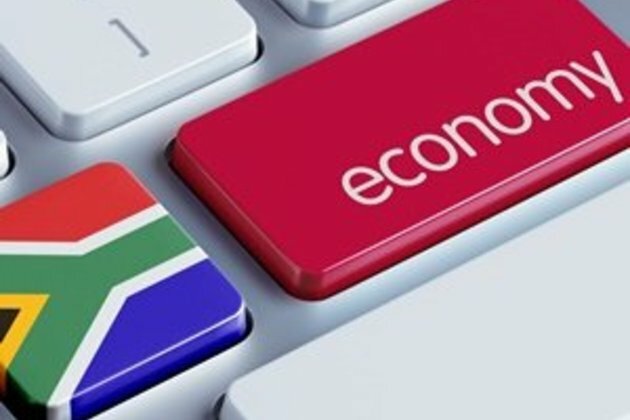 "Because Eskom is central to the economic growth of South Africa, underpinned by further domestic and foreign investment, any further delays to resolve its structural, operational and financial problems will cause further harm to a fragile economy which has hardly grown during the past five years." In the view of the CGCSA, the SA government should send a clear message of reassurance about its intentions to address the problems facing Eskom and also fast-track any interventions needed to restore generation capacity at Eskom. South Africans should take the necessary steps to reduce their risk of financial loss resulting from blackouts, according to Christelle Colman of Old Mutual Insure. While Old Mutual Insure's data shows that there has yet to be a large increase in the number of overall claims due to the recent bout of loadshedding, experience shows that most load shedding claims have previously been for items that may not necessarily be covered by an insurance policy in all circumstances. Claims are typically for things like the deterioration of food; the spoiling of refrigerated stock in trade; and damage to appliances or sensitive equipment due to a sudden power surge. "Consumers must take the time to go through their policies to find out if they are covered for all the eventualities that could impact their unique circumstances during rolling blackouts," says Colman. Fin24 reported earlier that Eskom and the government have apparently even started planning for Stage 5 and Stage 6 load shedding. This would mean even more frequent power cuts of the same duration. A briefing by Eskom and the Department of Public Enterprises on Tuesday indicated that SA's power situation is more serious than thought at first. Eskom chair Jabu Mabuza said at the briefing that the state-owned power-utility requires "crisis reaction", time and speed to fix the current load shedding crisis. Seven generating units are currently out of the system due to boiler tube leaks. Eskom has set aside R50bn over the next five years for maintenance as ageing infrastructure is unable to keep up with electricity demand, according to CEO Phakamani Hadebe. He said at the briefing that there had been a decline in spend in maintenance in the last few years and the previous administration at Eskom had pushed the power system hard to keep the lights on.